This podcast is a weekly show sponsored by RickyGassiott.org. 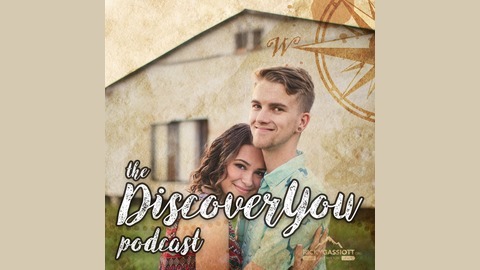 Episode #11 - Crashin, Burnin, & Returnin'. Thanks for hanging out! In this talk, I return to the wonderful world of podcasting! Thanks for your patience. We've been dealing with a hella lotta stuff. 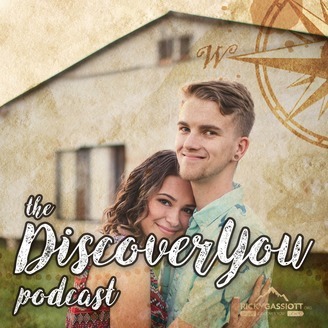 I hope you are excited about the DiscoverYou Podcast being back up & running! Enjoy & feel free to share!